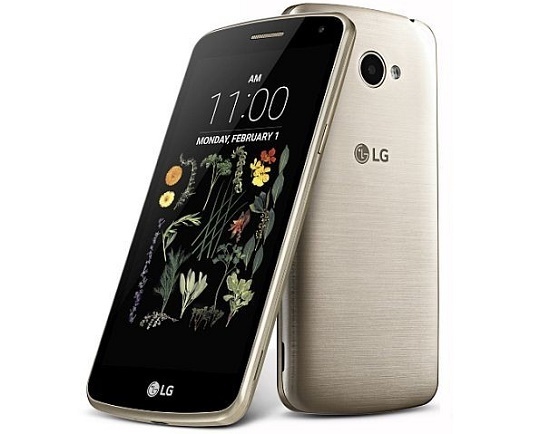 The LG K5 has a metallic look just like the LG G4. It sports a 5-inch display with a resolution of 854 x 480 pixels, powered by the same 1.3GHz quad-core processor as the K8, and has 1GB of RAM and 8GB internal storage. LG K5's camera comes with 5MP rear camera and a modest 2MP front camera. The K5 runs on an Android Lollipop OS and supports 3G connectivity. It is available in variety of colours like gold, silver or titan, it has a battery of 1900 mAh capacity which is removable. How much is LG K5 in Nigeria?